Looking for some fun games to play with your dog? 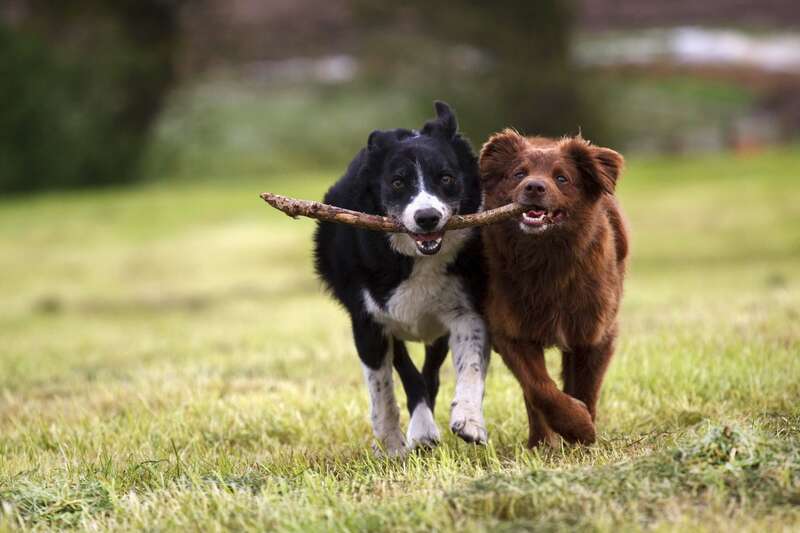 From playing hide and seek, working on your dogs tracking skills and zoning in on advanced fetch, Nadia Crighton investigates. Looking for a cool new dog game to teach your beloved hound? Your dog will need to have some basic dog training before trying any of these dog games. 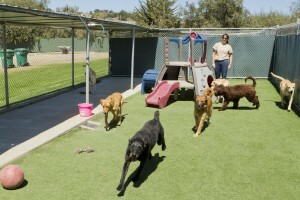 So work on your ‘SIT, ‘STAY, ‘COME’ commands before heading into these advanced and fun dog games. Remember these games are for fun. So if your dog loses interest or it’s becoming a chore and not a game, switch it up. This is a great game to play with those dogs who love to use their nose! You can really zone in on your dogs amazing scent-tracking capabilities with this simple and fun game. Get your dog to ‘SIT’ and ‘STAY’. Let your dog sniff your treats in your hand. Ask your dog again to ‘STAY’ (you can have a friend help you and hold your dog). Make a scent trail with the treats (start easy and leave little morsels along the way) and leave the last of the treats hidden. Ask your dog to ‘FIND’ and let them go on their sniffing trail. Once your dog has mastered this and understands what ‘FIND’ means change it up. Make a scent trail by dragging the treats on the ground instead of leaving little morsels on your trail. You’ll be amazed what your dog can do! Even try and get them to find a person (pop some treats in the persons pocket at first) and use their name so ‘FIND EMILY’. This is a wonderful game to play that the whole family can enjoy. You can make this game as hard or as easy as you like. Okay so your dog is a ball superstar and can fetch like an Olympic Star? Want to move up a grade? Consider adding a few challenges along the way. Ask your dog to ‘SIT’ before fetching the ball. Ask your dog to ‘SIT’ and ‘STAY’…then throw the ball (you may have to use a lead for the first few throws until your dog understands what you are asking). Then use the ‘FETCH’ command. This is great for working on your ‘STAY’ command as it takes a lot of resistance to not chase the ball the second it is launched. Consider popping your dog into a flyball group. 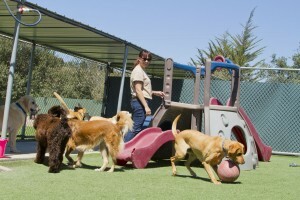 This dog sport is simply amazing and will be like heaven to your ball-loving pooch. Don’t just use your hand…get a dog ball launcher! These devices are amazing and can really see you throwing at a whole new level and distance. Make sure you keep your throws level and low… if they go vertically soaring into the sky towards space, your dog may lose the ball! Meaning you’ll be doing most of the exercise walking to find your dog’s lost balls. This is a fantastic trick to teach your dog and can make it a novel way for your children to pick up their toys. With some treats, encourage your dog to pick up toys and place them into a box. Remember big praise and encouragement when your dog gets it right. Use your ‘FETCH’ command to retrieve the toy, and then ‘DROP or ‘GIVE’ command to place the object in the box. Increase the amount of objects on the floor. When your dog understands what you are asking, use additional objects and start asking “TIDY UP” when your dog is walking back to place the object into the box. Remember treat and praise. With practice you’ll be able to sing out “TIDY UP TIME” and your dog (and hopefully children) will come running to pick all the objects off the floor. Pay attention to what object you choose to lay out for you dog. Some objects can be a danger to your pets health.